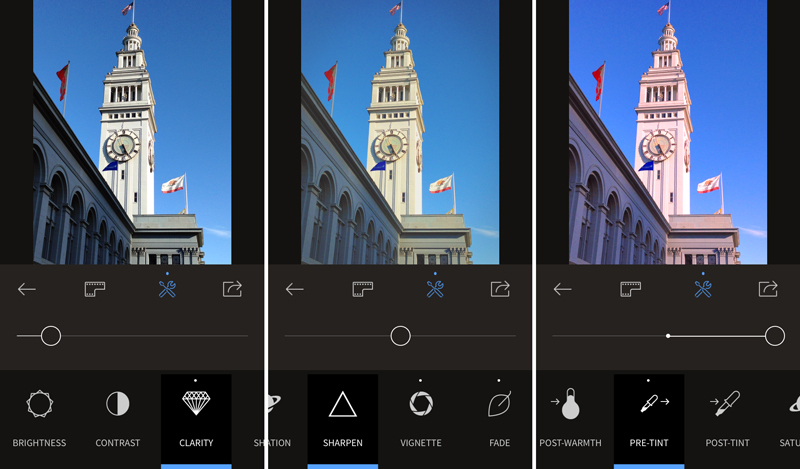 Are you an iPhone photographer who nurtures a cruel obsession for film? Then you probably already use mobile apps like VSCO Cam or perhaps CameraBag to give your instant images that signature look of being shot with a film camera. 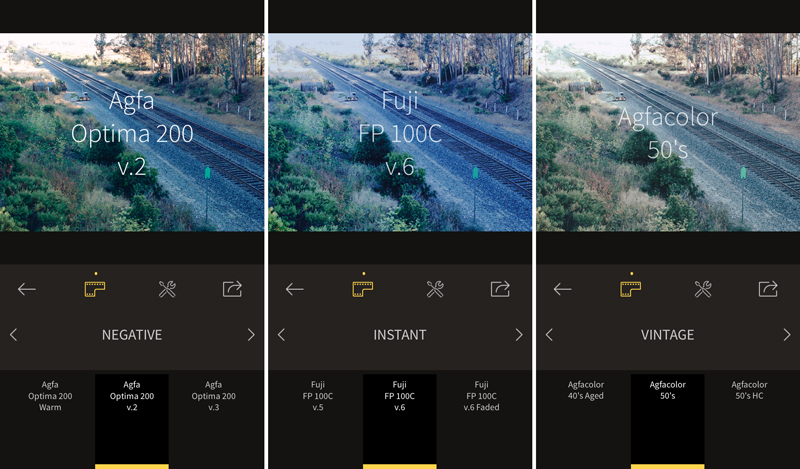 RNI Films, from Really Nice Images, whose desktop film plug-in for Photoshop offers the digital version of old and discontinued films, has now released a mobile app for iPhone. RNI Films’ filters simulate the look and feel of particular film brands and strive to stay true to their analog counterparts. The app is simple and addictive. 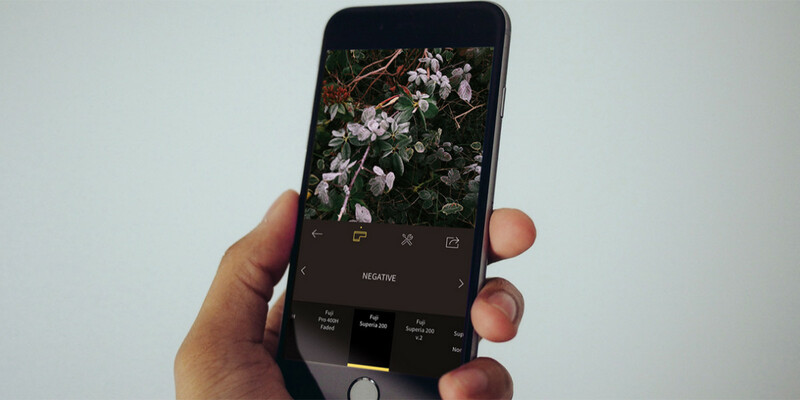 Load your image and pick from five main categories: Negative, Slide, Instant, Vintage or BW. Within those options, you get a range of film stocks from Agfa, Kodak, Fuji and Ilford that you can apply to your photo. Some of the choices are built into the main app for free, but if you crave more variety, there are further choices available as in-app purchases for $2.99 each. Within each film choice, you can also edit your image for basic corrections in brightness, contrast, clarity, warmth, highlights and shadows and more. The app hooks directly into major social networks like Instagram, Twitter, Facebook and Tumblr for instant sharing. RNI is quick and easy to use and learn and will likely be sticking around on my phone for awhile.